This post will show you how to update the printer driver for your Canon MG2520 printer. Canon MG 2520 printer also called Canon PIXMA MG2520 printer. It’s a compact, entry-level multifunctional printer. It works on Windows 10, Windows 8.1, Windows 8, Windows 7, Windows Vista, and Windows XP. 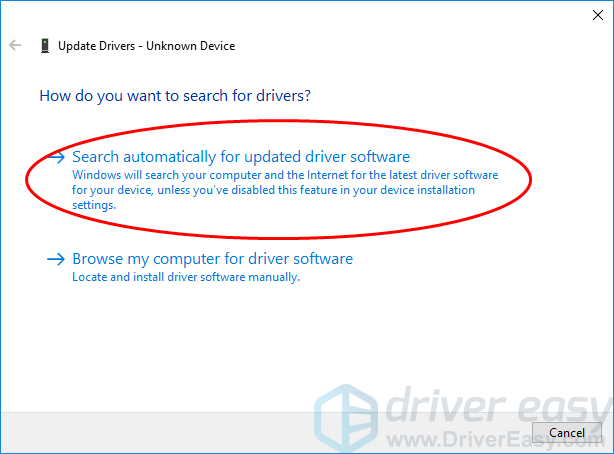 1) Go to Canon Driver and Software download page. 2) In the search box, type Canon mg2520 printer, and click Canon PIXMA MG2520 Driver in the search result. 3) Scroll down and find Canon PIXMA MG2520 Windows Driver, and click Download. 4) After downloading, extract the downloaded file, install the .exe file, and follow the on-screen instructions to do. This is time consuming. If this method doesn’t work for you, don’t worry. We have other solutions for you to try. Manually downloading and installing the Canon MG2520 driver requires time and computer skills. 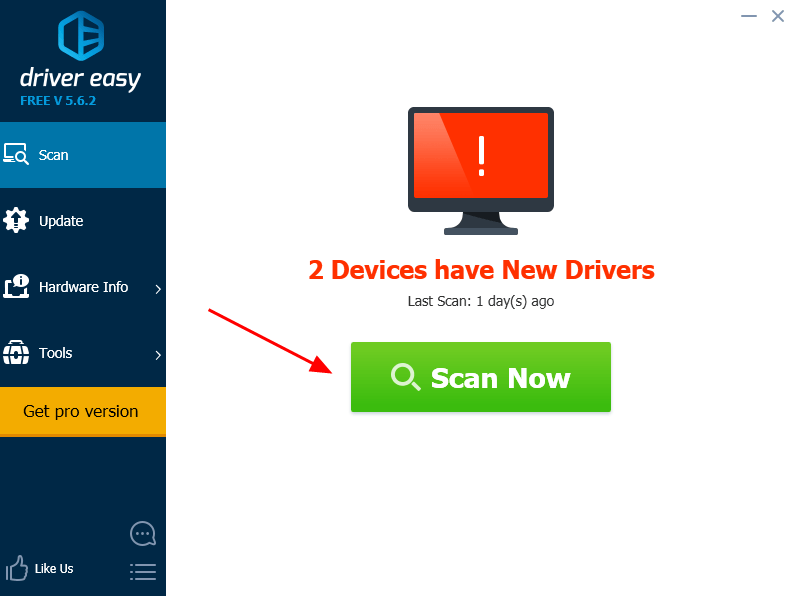 If you don’t have patience, you can do it automatically with Driver Easy. This is rather easy to update your Canon MG2520 printer driver, right? 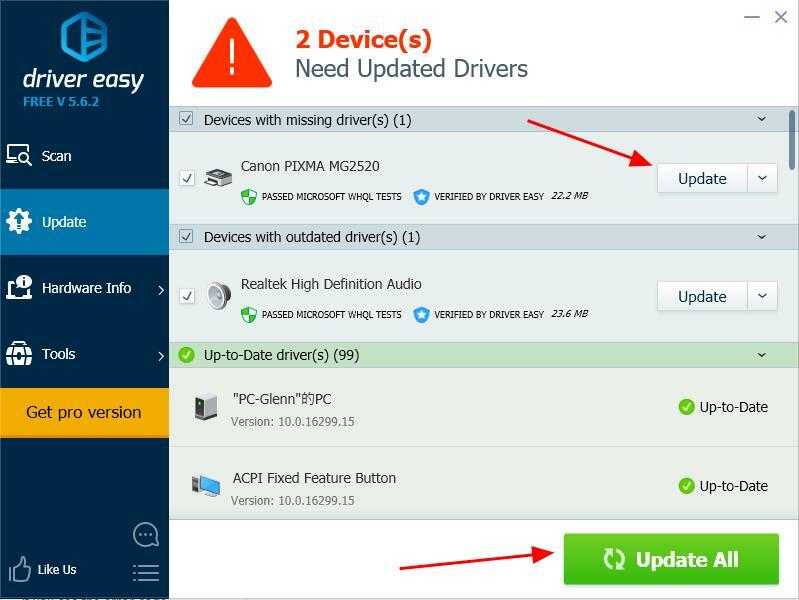 You can also update the Canon MG2520 driver via Device Manager on your computer. 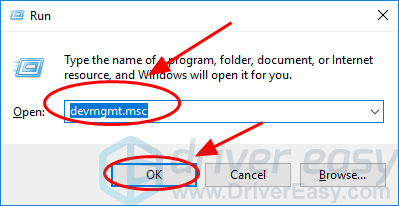 There you have it – the three easy methods to download or update Canon MG2520 driver for Windows. Feel free to add a comment below if you have any questions, and we’ll see what more we can do to help.